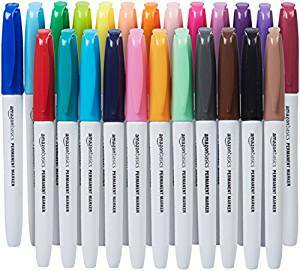 AmazonBasics Permanent Markers – Assorted Colors, 24-Pack ~ Amazon Deals! Amazon Deals! The AmazonBasics Permanent Markers – Assorted Colors, 24-Pack is $9.99. I don’t know about you but I can never keep enough permanent markers around my house. 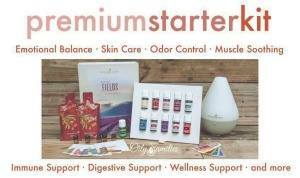 This is a great low price with great quality just like those name brand markers. Catch this deal for a limited time. Hi Everyone! I'm Joyce. I am a very proud Mom of three and a Nana to one. I enjoy bargain shopping with my Best Friend and passing along great deals for you to enjoy. We are happy you can join us today. Don't forget to check out our recipes, crafts, and coupon deals. Thank you. Subscribe to Mom Anonymous Email - Only when we post! High Value Printable Coupons On Claritin Allergy ~ Limited Time Offer!